Director Zack Snyder, who burst on the scene with 2004’s remake of the George A. Romero classic Dawn of the Dead, has a reputation for filming the unfilmable. He scored a huge hit with 300, took on a superhuman task by adapting Alan Moore and Dave Gibbon’s Watchmen, and has just released Legend of the Guardians: The Owls of Ga’Hoole. 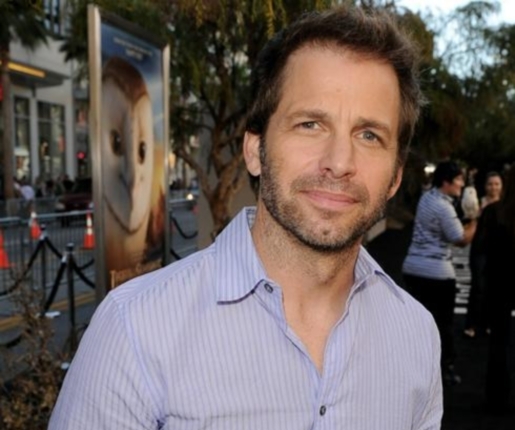 Now, Zack Snyder has been tapped by Warner Brothers to direct the upcoming Superman movie, and nobody’s really sure what Snyder and writers Christopher Nolan and David S. Goyer have planned for the icon. I’m not sure about this. I like Snyder’s work as a director, and I love the writing of Nolan and David Goyer, but another Superman movie? If Bryan Singer couldn’t make a decent movie out of Superman, I’m not sure anyone can at this point. Granted, Snyder and company have a clean slate from which to work, and Singer still made several hundred million for WB, but Superman has become such a troublesome property for WB that I’m not sure anyone can make a profit on that franchise now.